If you were one of two people who was shot at in Milford while allegedly trying to steal someone's marijuana plants, the Penobscot County Sheriff's Office would like to speak with you. 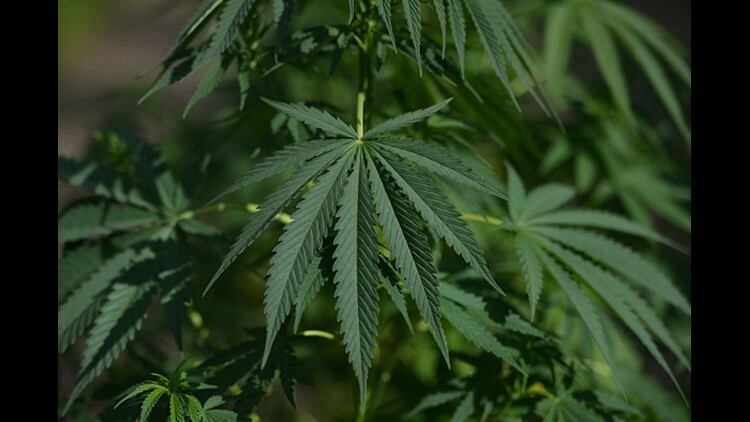 MILFORD (NEWS CENTER Maine) -- Authorities are searching for two people they say were trying to steal marijuana plants from a Milford resident Wednesday night. A man called the Penobscot County Sheriff's Office just after 10 p.m. reporting two people were trying to take his plants from his Main Road apartment, according to PCSO. He also stated he shot at them multiple times, causing them to run into the woods behind the building. Around the same time, multiple calls were made to authorities reporting shots fired in the area. Deputies and Old Town Police responded but were unable to locate the attempted thieves. Authorities do not believe either of the suspects shot. PCSO would like to interview the two involved. Anyone with information is asked to call the sheriff's office at 207-945-4636.